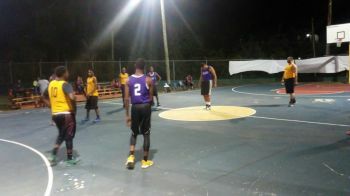 Tavon J. Phillips led the ‘Hurricanes’ score sheet with 25 points, while Diorys Joseph scored 17 points for the team. Right Mix’s Nicols C. Charles netted 23 points, along with Romain D. Minott-Neufville Jr, who also scored a whopping 19 points. The team at the close of play was however, still down two points, giving Hurricanes the 1-0 advantage in the semi-final action. Friday’s semi finals action also saw Jam Session defeating Rebels 81-77, securing the advantage in their best of three, matchup. Jam Session was led by Jason A. Edwin with 18 points while Nahassie Chalwell and Dwayne M. Stoutt each picked up 13 points respectively. Rebels were led by in their chase by Dione M. Blyden, 23 points, and Shakeem Blackmore with 15 points. Semi-final action continued the following evening when Jam Session swept Rebels 2-0 in their best of three series. Jam session won that game convincingly, 101-96, in a double overtime thriller. Jam Session’s top scorer in that bid was Edwin who picked up 33 points, while Dudley Richardson scored 15. Rebels’ Ryan R. Alfred scored 22 points and Blyden scored 21 points. 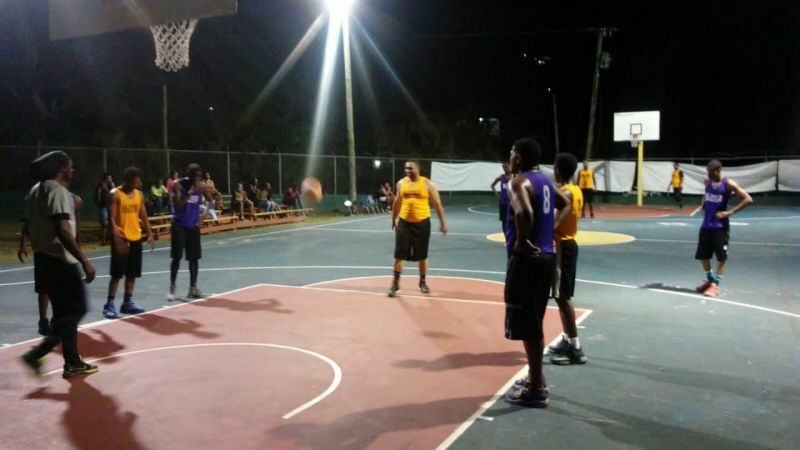 The Final is now set for a best of 5 series between the still undefeated ‘Hurricanes’ and ‘Jam Session,’ on Friday, June 29, at 8:30 PM.